NO REGISTRATION is required for TUMBLE TIME and is charged on a “drop in” basis. Tumble Time is for boys and girls up to 5 years old (with your supervision). It is a great way to keep the little ones active. 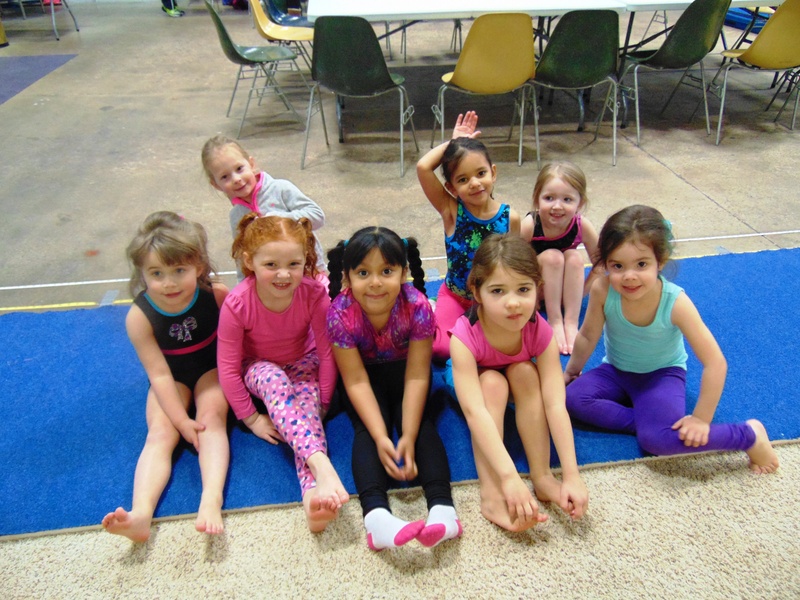 Pre-Schoolers have free play on our gymnastics equipment, as well as, additional activity-based toys. They can use their imagination to create their own games! Our staff is on-hand to monitor safety. Have a child older than 5 that would love to come play and practice in the gym? Great! We have open gym for those who are older than five both boys and girls. Check out our open gym link below for more details and dates!